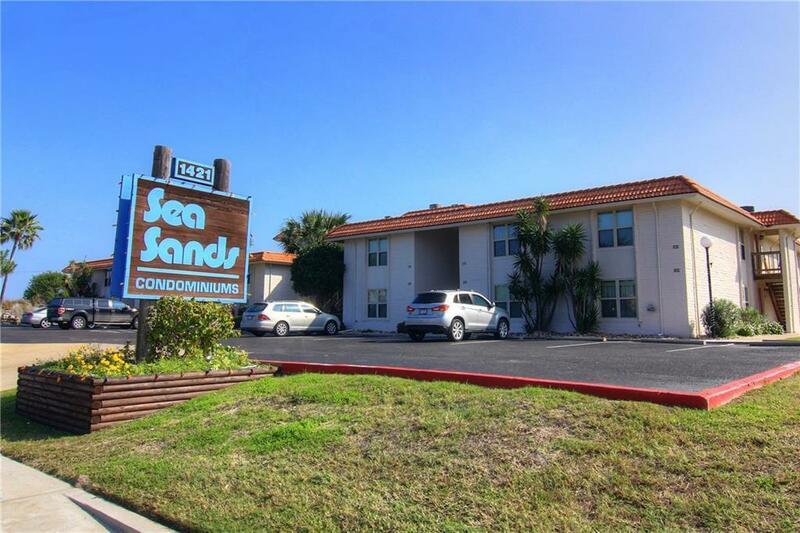 ADORABLE 2-bdrm, 2-bath move-in ready condo in Sea Sands! 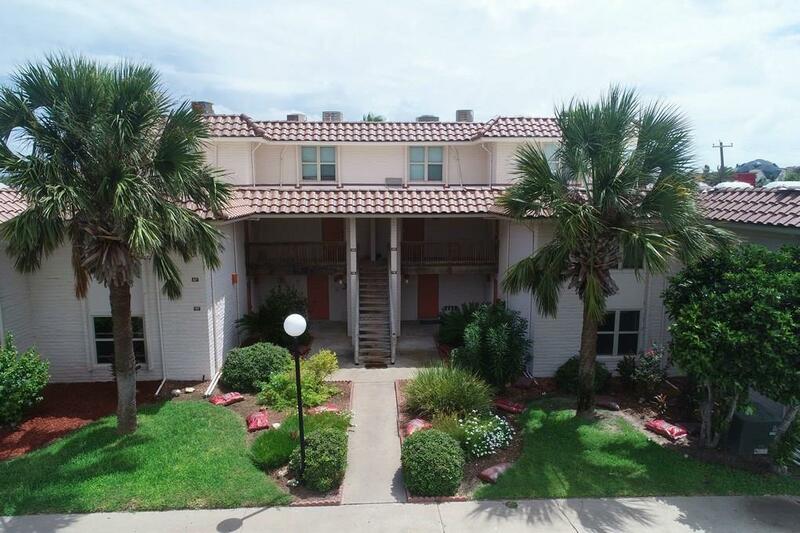 This 2nd floor coastal cutie comes fully furnished w/ beautiful My Coastal Home decor & is vacation or rental ready & just steps to the beach! Suffered NO storm damage. Huge shaded deck w/ Gulf breezes looks out over greenspace & pool. Open concept dining & living have a wall of windows for airy feel. Updated kitchen has open breakfast bar, soft-close wood cabinets, granite tile counters & almost all new white appliances! Down the hall are 2 huge bdrms EACH with it's own bath for privacy. Large closets (2 in master) are even big enough for bunks. The owners of this beauty have never rented it, so it's pristine & fabulous w/all new carpet in living/bdrms in 2018. 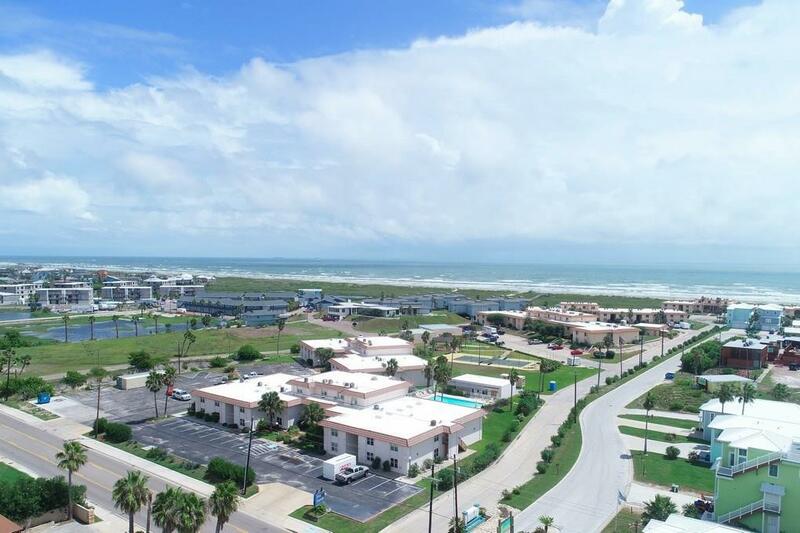 Sea Sands has great amenities: sparking pool, greenspace & grill areas, & 3rd party rentals are allowed to maximize income! 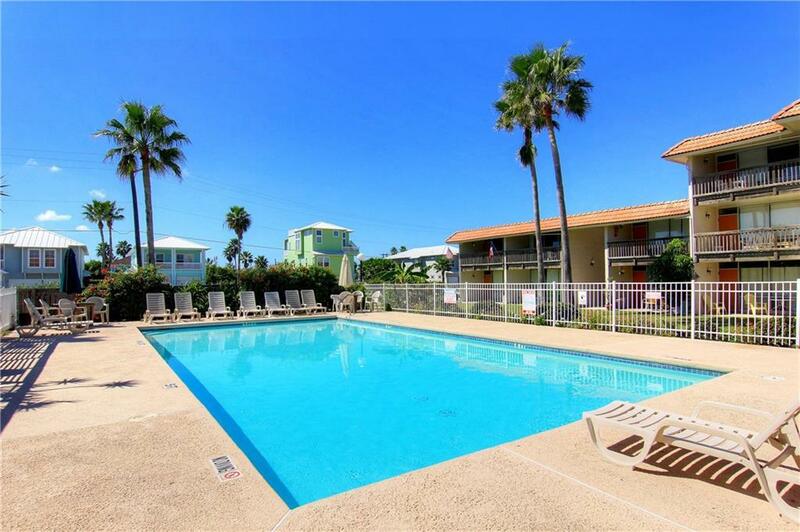 All in the heart of Port A on 11th St & walkable to the beach! HOAs $435/mo cover water, trash, cable & wifi, ext insurance $1274/yr, taxes $2812.